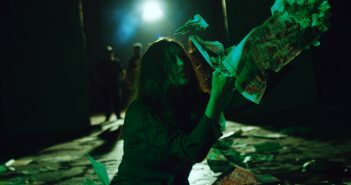 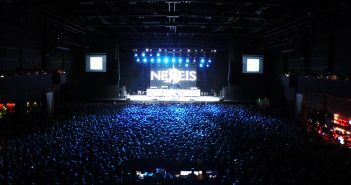 Watch Nereis ‘Now’ music video filmed live on tour in the Russian Federation on location in Moscow and St. Petersburg. 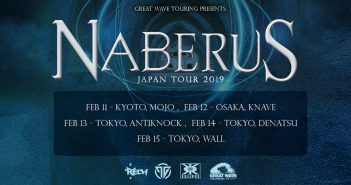 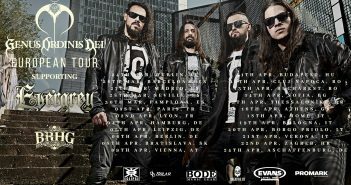 Australian melodic metallers Naberus announce Japan Tour 2019 dates – February 11 through February 15, 2019 – don’t miss this tour! 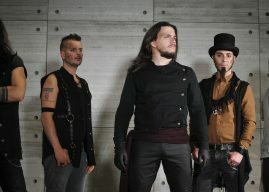 A Breach of Silence is an award-winning powercore metal band from Brisbane, Australia. 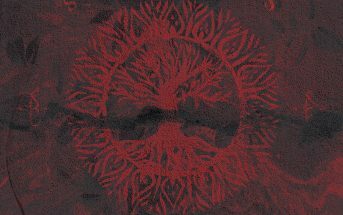 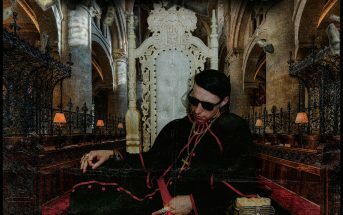 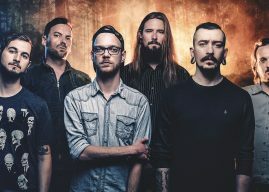 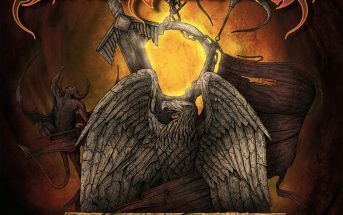 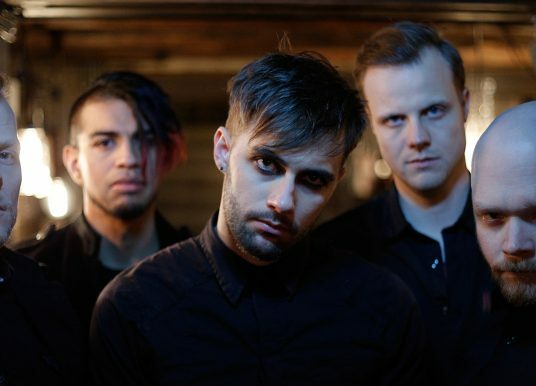 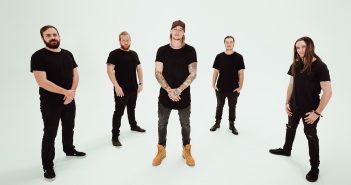 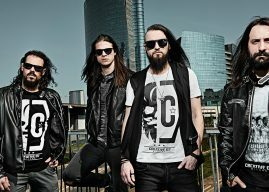 Their unique style of melodic metalcore consistently pushes the boundaries of modern music to new heights. 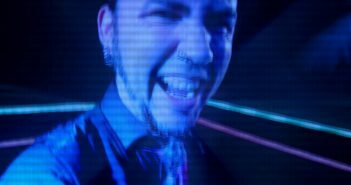 Watch Frankley Everlong iridescent disco pop punk music video ‘Till the Dance Do Us Part’ new album available everywhere now! 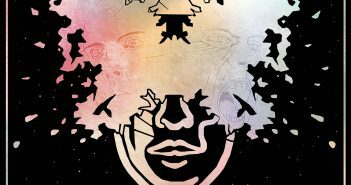 Watch Lillye superfan Johnno show off his happy feet in new “Brittle Glass”, the fourth video from Lillye’s second full-length album ‘Evolve’ out now!